Twelve pinnacle teaching sessions on how to break through the limits of the rational mind. 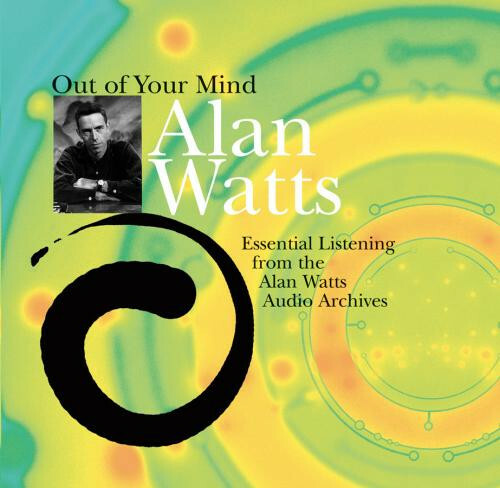 Whether you're completely new to Alan Watts or familiar with his work, here is a rare opportunity to experience him at his best improvising brilliantly before a live audience on Out of Your Mind: Essential Listening from the Alan Watts Audio Archives. All very well. I LOVE Alan Watts!